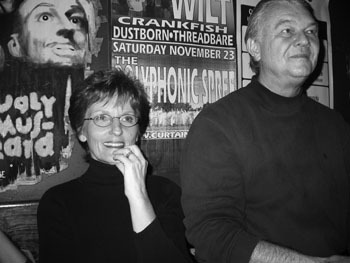 Ken and Judy Albrecht, Carter’s parents, are the driving force behind the Carter Albrecht Music Foundation and serve as its president and secretary, respectively. Following their only child’s untimely death, they set out to create something that would honor Carter’s musical gifts and character, and support current and future musicians. They knew this is what Carter would want. 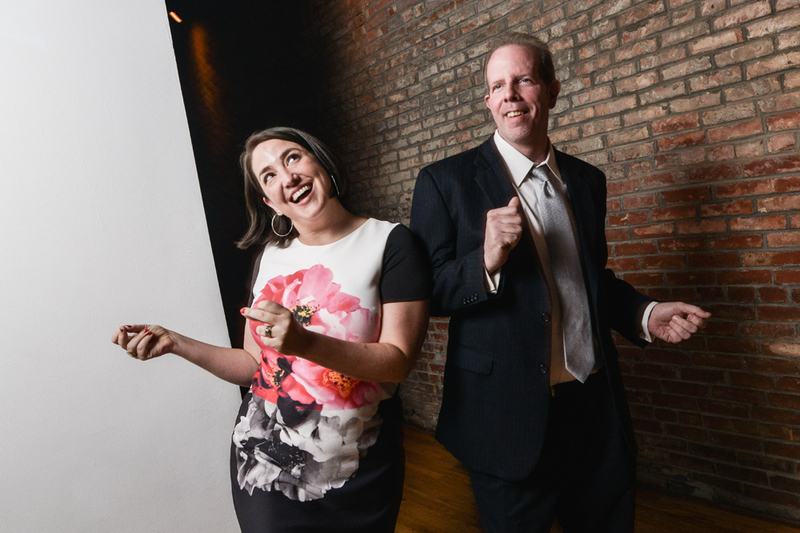 Ken and Judy both graduated from Southern Illinois University at Carbondale, but they met while performing in Gilbert and Sullivan’s “Mikado” in high school. While music and performing came naturally to them, upon graduating, Ken made a career in business working for companies such as Goodyear and PepsiCo, while Judy continued to harness her music. Her career in music included teaching Carter piano until he reached high school. While the Albrechts resided in locales from Nashville to Anchorage and Atlanta to Memphis, then Wichita to Dallas, and now Temple, Judy has maintained a private voice and piano studio at home and directed local church music programs for more than 35 years. Ken, now retired from the business world has a new vocation following Carter’s death. He became active in grief counseling through Stonebriar Community Church in Frisco, Texas, and was a leader and facilitator in the grief recovery support group program, GriefShare for North Texas. Jenn met Carter in 1999 when Molly, her high school best friend, married Chris Crook, one of Carter’s best friends, in Kansas. A few months later, Carter arranged for Jenn to perform her first live stage performance with him at Club Dada in Dallas’ Deep Ellum. 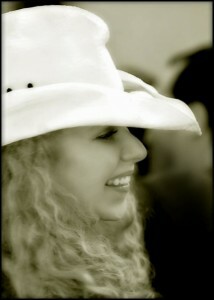 Since then, Jenn has been an active member in Dallas’ music community, singing and recording with various local artists. The native Nebraskan holds a Master’s in Business Administration in Accounting and Finance from Southern Methodist University and is a senior finance manager with BT Global Services in Irving, TX. 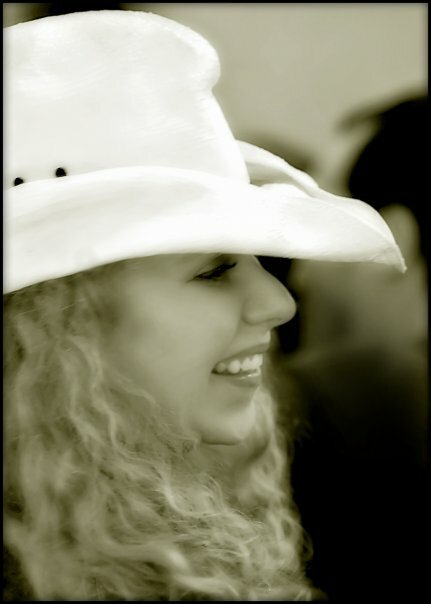 She is passionate about supporting local music and is a founding member and Treasurer of the Carter Albrecht Music Foundation. Chelsea currently books shows for several Dallas venues and is a co-founder of Manhandler Booking, a booking agency for local bands. In addition to performing as a local DJ, she also serves on the board of directors for local non-profit, Art Conspiracy. It was a Saturday in 2001 at Club Dada that began Patty’s and Carter’s unique relationship. Shortly after this she became his (oldest) piano student and self-proclaimed number one fan — other than his parents. Their weekly piano lessons and music conversations continued for six years until his death. Throughout the years, Patty was continuously inspired by Carter’s musical knowledge and talent, sense of humor, book knowledge, patience and continuous clarity of the significant role music can have in daily lives. 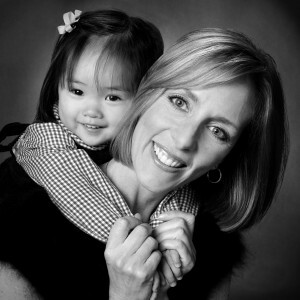 In 2006, Patty adopted her daughter from China. The Carter moment that remains etched in her mind and heart was the night, during a lesson, when Carter asked if could he could see the baby. Standing over her crib, in true Carter fashion, he simply said, “Cool.” Later, in his laid-back style, he welcomed Mei into the weekly lessons. Patty, a Dallas native, is involved in the community in a variety of ways and is a founding board member of the CAMF. Salah’s history with Carter started in the halls of the music school at SMU, where they became close friends through a shared love of music. 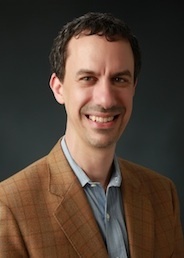 Salah toured internationally as a classical pianist, and then changed careers to start a technology company — which Ken Albrecht joined and where Carter often pitched in. Salah now dedicates his time building solutions to end global poverty, including his latest venture called Soap Hope, a retail company that invests all its profits into anti-poverty programs. Paul Williams produced, engineered, and mixed a bunch of records by Carter’s bands Sorta (Strange and Sad but True, Little Bay) and Sparrows (Snowflakes, Rock and Roll Days). He also loved Carter like a brother and uses some of Carter’s gear when playing in a couple of bands, Tablet and Mur. With Carter’s Sorta bandmate Trey Johnson, Paul has a record label and publishing company, State Fair Records. Paul also taught audio engineering and music production at Edie Brickell and Kenny Withrow’s alma mater, Booker T. Washington High School for the Performing and Visual Arts. Paul still misses Carter playing in the studio and on tennis and basketball courts. 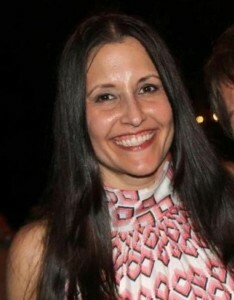 Catherine Cuellar met Carter in 1993 through their friends Daniel Stampfel and Lloyd Tanner. Since then she worked as a concert producer, promoter, and publicist; pop music critic; City of Dallas Cultural Affairs Commissioner; and CEO of the Dallas Arts District. Catherine and Paul instantly bonded as friends and fans of Carter’s. They’ve been married since 2011.